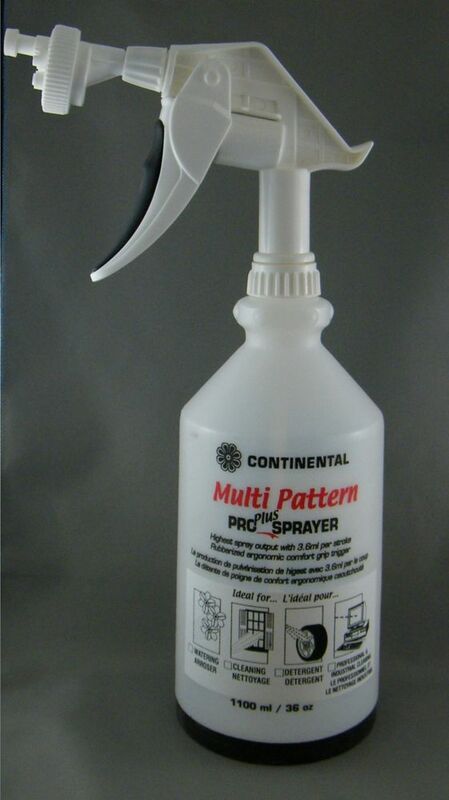 36 oz Heavy duty HDPE bottle with 5 spray patterns easily switches from jet, mist, fan, foam and lock function. 3.6ml volume output per one stroke. Designed and built specifically for use with Acetone based products - perfect for today's sealers and stains. Features all EPDM seals and gaskets which are resistant to Acetone. Professional grade poly sprayers are designed for use with decorative concrete and deck and fence applications as well as for sidewalks, patios and many other surfaces. All-Purpose liquid extractor - Ideal for use on vehicles, engines, lawn mowers and machines. Extracts transmission fluid, power steering fluid, engine oil, gear oil, coolant & more. High-speed pump creates vacuum in several strokes without batteries. Includes a large clear hose. Translucent poly tank with dipstick tube. Tube cap seals to prevent drips. Easily and quickly eliminate unwanted weed with the Hudson 13194 4-Gallon Bak-Pak Sprayer. It features an extra-large fill opening that prevents spills and a locking large poly control valve that is thumb operated. This Hudson Sprayer is a backpack sprayer that includes a 48-inch PVC power hose and a nozzle system with a variety of spray settings. It can be used by right- or left-handed people. Heavy Duty EZ Sprayer 36 oz Heavy duty HDPE bottle with 5 spray patterns easily switches from jet, mist, fan, foam and lock function.